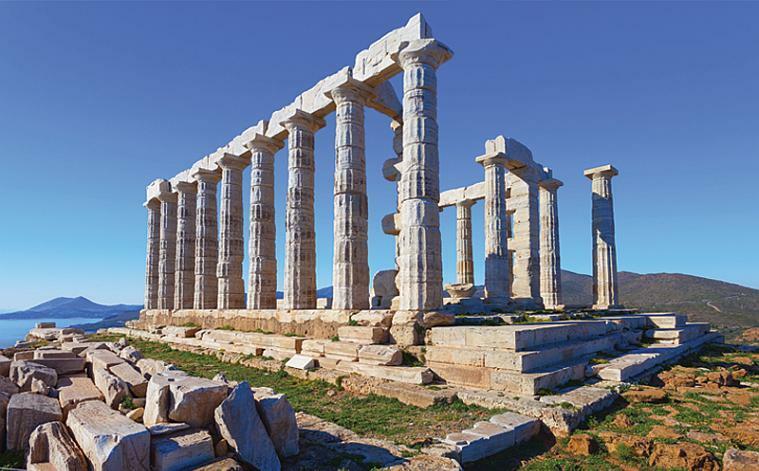 Athens & Cape Sounion tour, discover true Athens ! 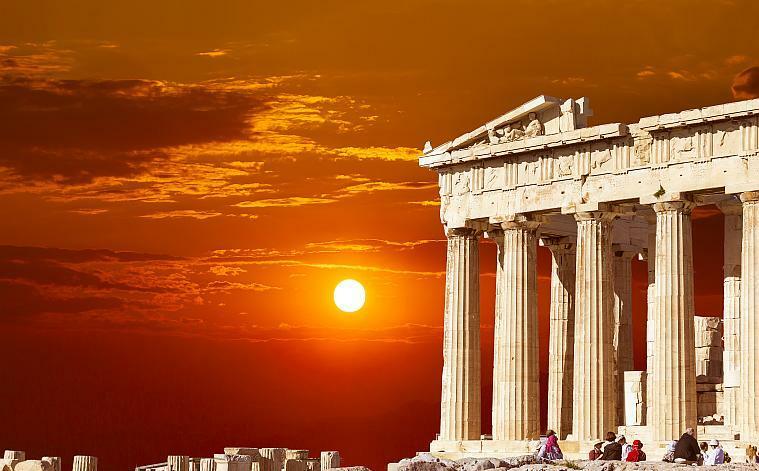 Our Athens and Cape Sounion Tours begin at Acropolis hill and the Parthenon. 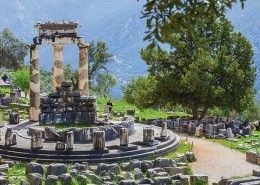 Afterward, we will visit the architectural masterpieces of the Golden Age of Athens, that include Propylaea, Erechtheion, Karyatides and the Temple of Athena Nike. Aside from this, we will drive to the Panathenaic Stadium, where the first Olympic Games of the modern era were held, in the year 1896. Athens tour will allow you to foresee the Hadrian’s Arch and the temple of Zeus. 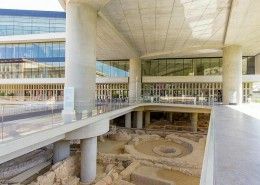 While we down the well known Herod Atticus street, you will foresee the Evzones in their wonderful picturesque uniform together with the Presidential Palace (until recently known as King Palace). 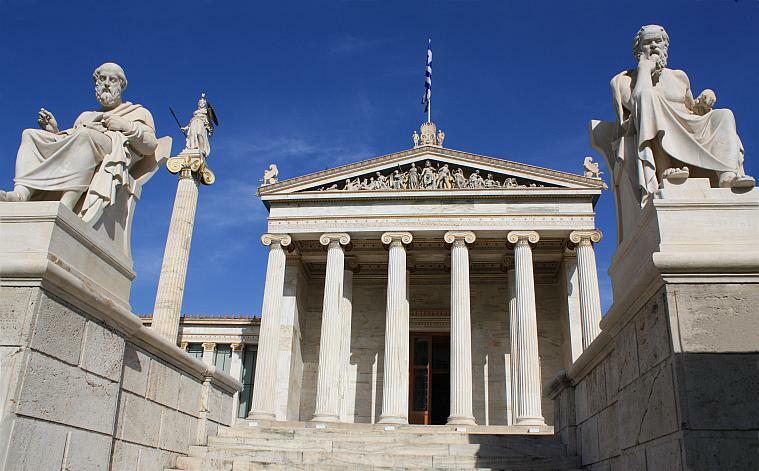 Our tour will allow you to explore how fascinating the city of Athens used to be in the old times. 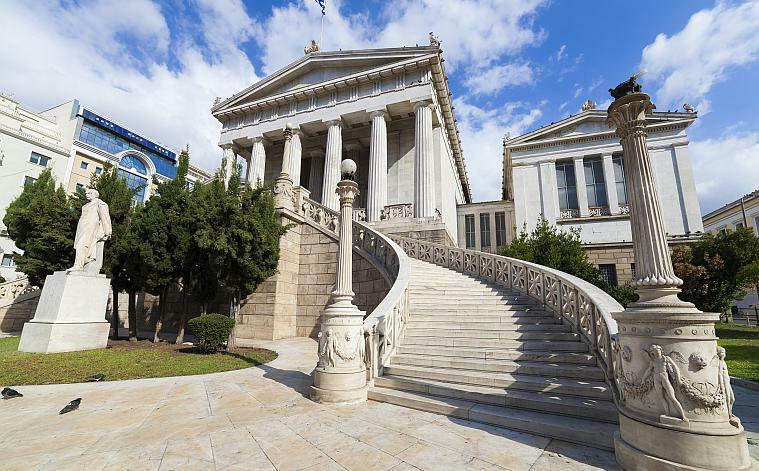 Once you have decided to try our Athens and Cape Sounion tour, you will have a great chance to foresee the National Library, the Memorial to the Unknown Soldier, the House of Parliament and Constitution Square. 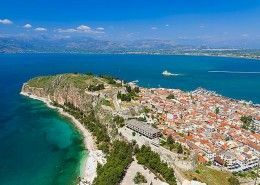 Afterward, by the Athenian Riviera, the scenic coastal road, offers to you an amazing view of the Saronic Gulf, while we pass through the most splendid suburbs of Athens. 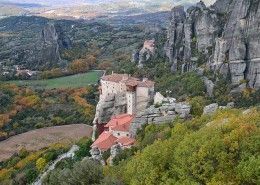 Some of these amazing suburbs of Athens include Palaio Faliron, Glyfada, Varkiza and Vouliagmeni, all the way to Cape Sounion, where you can visit the temple of Poseidon that is worldwide famous as one of the most magnificent panoramic views in the world. During a clear day, you will have a great chance to foresee as many as seven of the nearby islands. If you decide to select our Athens and Cape Sounion tour, we guarantee an unforgettable day and a great taste of Athens. Enjoy with our Athens & Cape Sounion tour the best highlights of Athens and the spectacular temple of Poseidon. 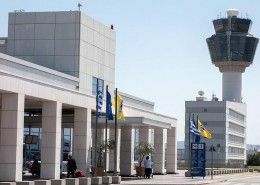 Visit the architectural masterpieces and Acropolis hill, afterward drive by the Athenian Riviera foresee the scenic coastal road that offers the wondrous view of Saronic Gulf while passing through the most splendid suburbs of Athens and visit the Poseidon’s Temple. Enjoy one of our most popular tours!